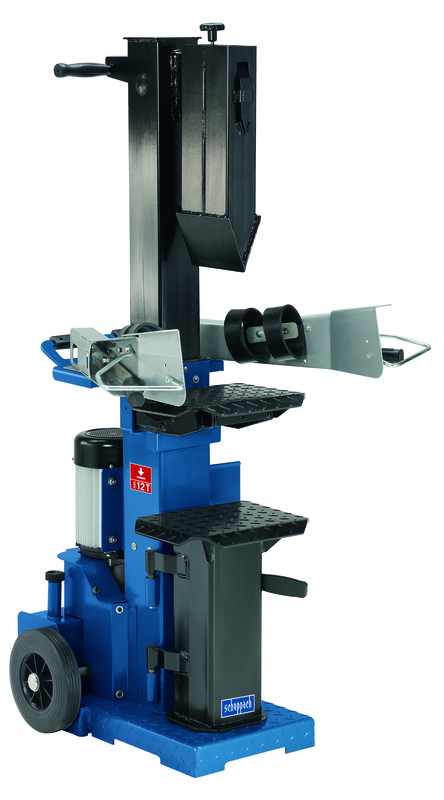 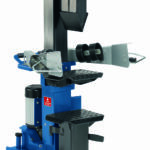 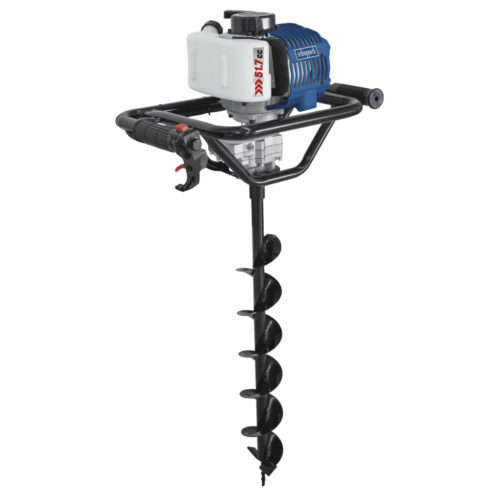 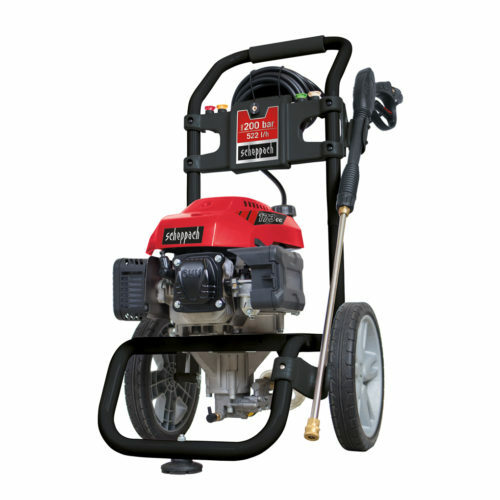 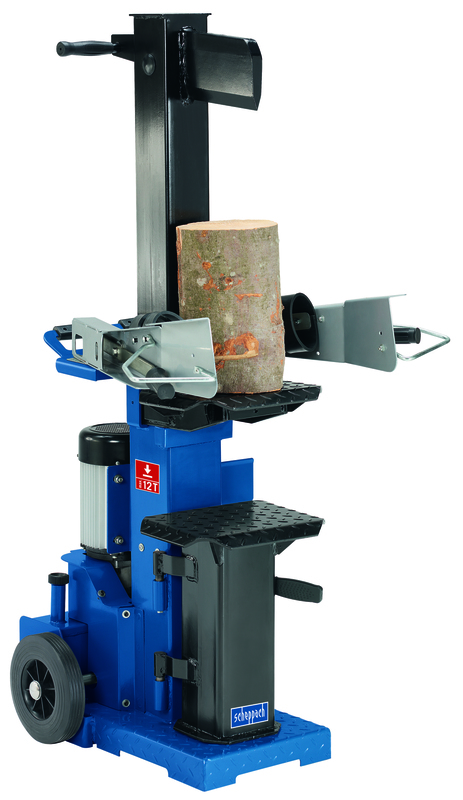 Technical perfection at professional level; the Scheppach HL1200. You’ll be amazed how easy the task of splitting wood becomes when you use a Scheppach log splitter to help you with the work. 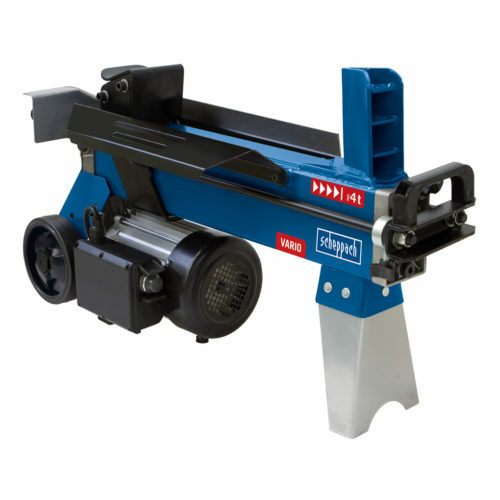 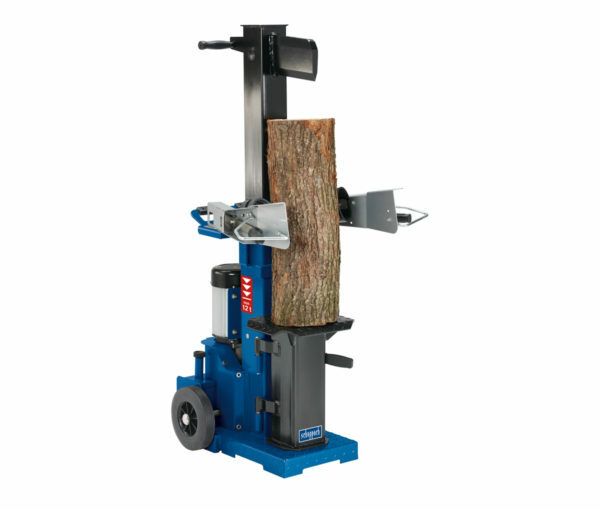 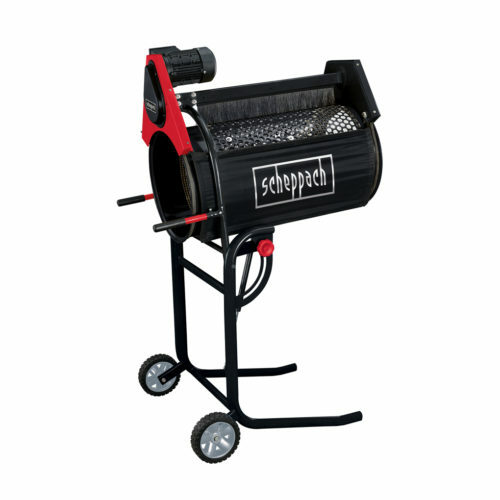 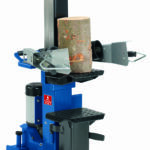 This log splitter is the classical high end player of the Scheppach log splitter range, meeting the demands up to the heavy wood worker.